Human, Martian or giant mutated tick -- only her spaceship knows for sure. 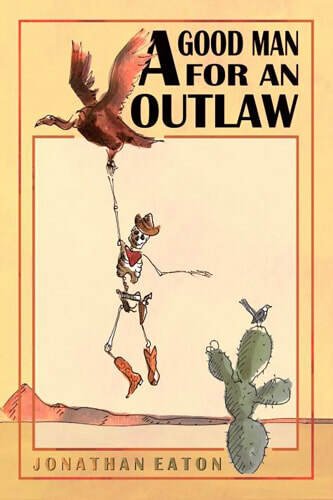 In the little frontier town of Rydell, Texas, outlaws are the least of your worries. 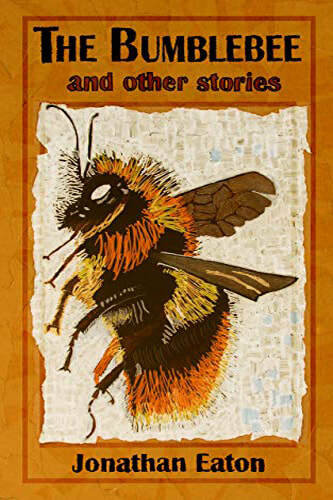 Hangmen and heroes, gods and aliens, gunslingers and fiddlers all swap tales (short and tall) in this eclectic collection. 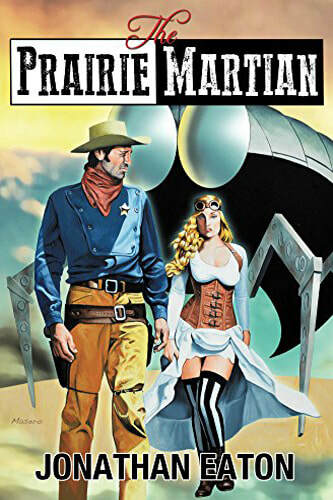 Take a ride with outlaw gangs and invaders from outer space. Thirteen stories from the master of far-out fiction. 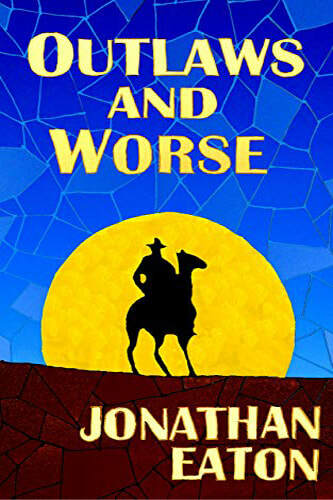 Outlaws and Worse, Jonathan Eaton's followup to A Good Man for an Outlaw, is everything we hope for in a sequel and much more. 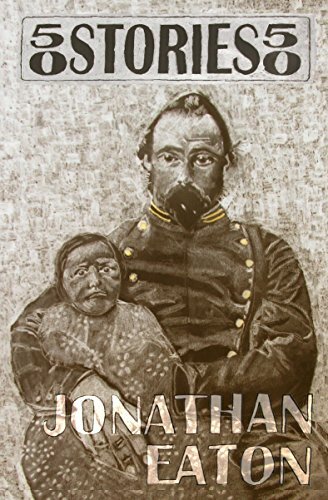 While continuing the story of Deputy Hayes, the pharmacist Fowler, and the outlaw Mathew Mulkey, it weaves a new tale with outrageous characters. 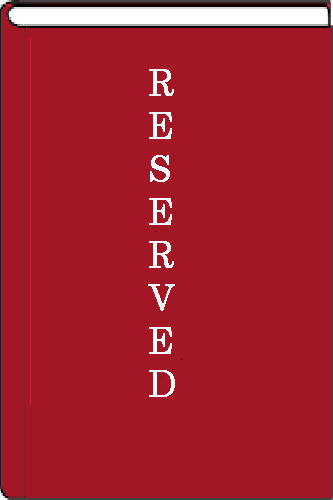 It's a story both droll and dark, told in chapters that deceptively head out into strange and unexpected territory, only to come gliding back to the main narrative like a flock of vultures circling in the Texas sky, awaiting the call to dinner. Make no mistake--Eaton is serving us another helping of "Western noir," dark as a cup of black coffee, but sweetened with a cream of Coenesque humor. The characters are deliciously weird, their personal stories, funny and shocking. The novel is well-edited and the writing is crisp and clear. My only quibble is that one minor character in a short chapter speaks in a phonetically-rendered dialect, which I found somewhat difficult. But no harm done. The book remains a solid five stars. I highly recommend it.